The next stage of our trip took us up to Shimla close to the foothills of the Himalayas a dramatically different environment to the plains of the Golden Triangle and the crowds of those great cities. New Delhi is still one of the fastest expanding cities in the world. Shimla, on the other hand, has limits as it’s poised on the top of a ridge at around 8,000 feet. Most of the Group welcomed the chance to step out of the Hotel to enjoy the shopping on the main street called “The Mall” – with no resemblance whatsoever to shopping malls in the UK. The moment we stepped into the Clarkes Hotel we were aware of Shimla’s place in British Indian history. 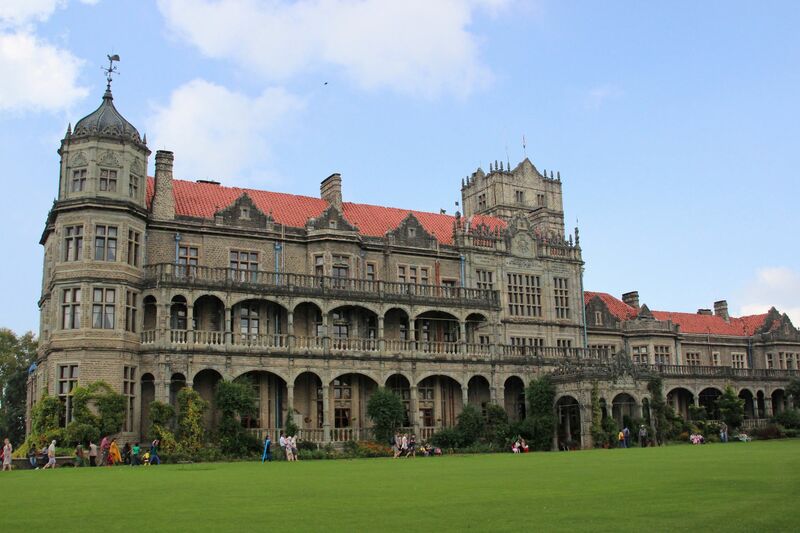 It opened in 1898 – 40 years after the British Raj (rule) started in India. The outside resembles the Bungalow style so popular in England and particularly in places like the Surrey suburbs – a style adapted from India. Of course, bungalow is an Indian word. Incidentally, on the coach some of us had collectively recalled a total of 65 “English” words that originated in India – but no space here to elaborate and we don’t want to get our jodhpurs in a twist at the gymkhana! Suffice to say Clarkes produced a good cuppa char. As well as a good range of shops (all independents) just by the hotel there were three reminders of the Colonial past including a very large bandstand, now covered in as a restaurant, where most of the Group met for lunch on a couple days. The package included breakfast and dinner but lunches were very reasonable and generally under five pounds. Another way Shimla was more relaxing is that we were not bound to the coach except for short local trips – although, when we had been “on the road”, the small cafes and restaurants selected were good, clean and welcoming. As well as the bandstand there’s a very traditional C of E Church, a Catholic Church which had been a Cathedral and some pre-war signs for the post office. 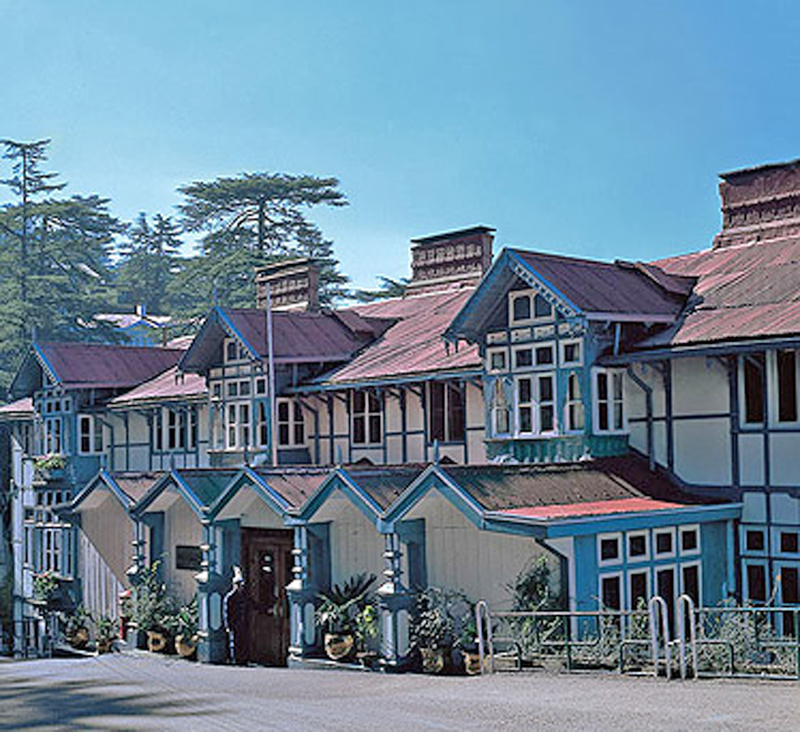 From about 1864 the whole of India was governed from Simla (the name was changed after 1947) in the summer months when the Viceroy and staff moved to the Viceregal Lodge. As well as a small garrison, there were many families and Simla was a very social place attracting young single women from England looking for husbands not just in the Army but among unattached young Englishmen in the Civil Service and working as engineers. The ladies were known as the “Fishing Fleet” and referred to in books of the time. Less well known is the rather unkind term used by shipping clerks for those returning single: “Returned Empties”! Some of the social life was hectic at times and, as in other “Hill Stations”, wives got bored when husbands returned to Delhi in the winter. The Gaiety Theatre just down the road from hotel somehow seems to sum this up. As well as professional Music Hall acts it Amateur Dramatics, dances, and film screenings. 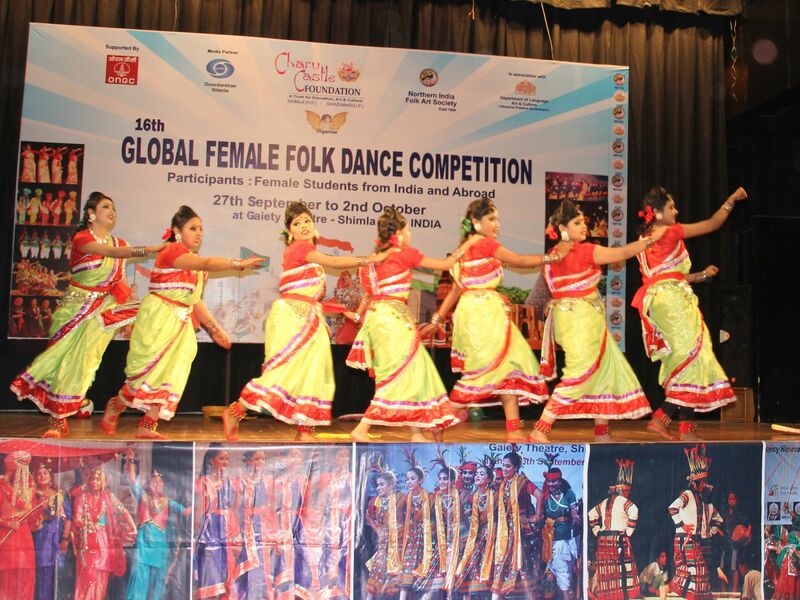 In something of the spirit of much earlier whoopee the “16th Global Female Dance Competition” was on. Some of us went along – cameras at the ready. 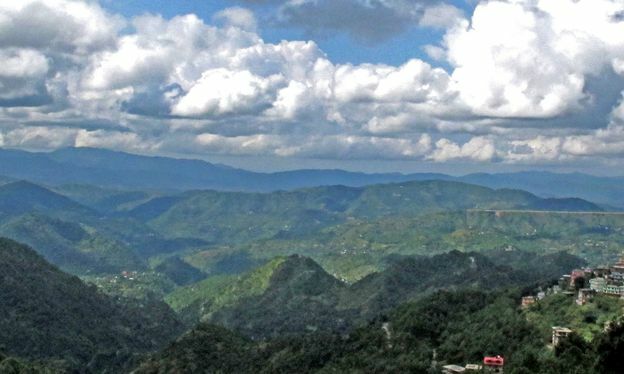 Chail is nearby with a cricket pitch and nine hole golf course both claiming to be the highest in the world. It is said that of all the religions in India “Cricketism” has the greatest following. Near Chail the Jakhu and Hanuman Temples. The latter is inhabited by a colony of monkeys who are treated with respect as Hanuman is a monkey God and references are made to Rudyard Kipling’s inspiration for Mowgli. 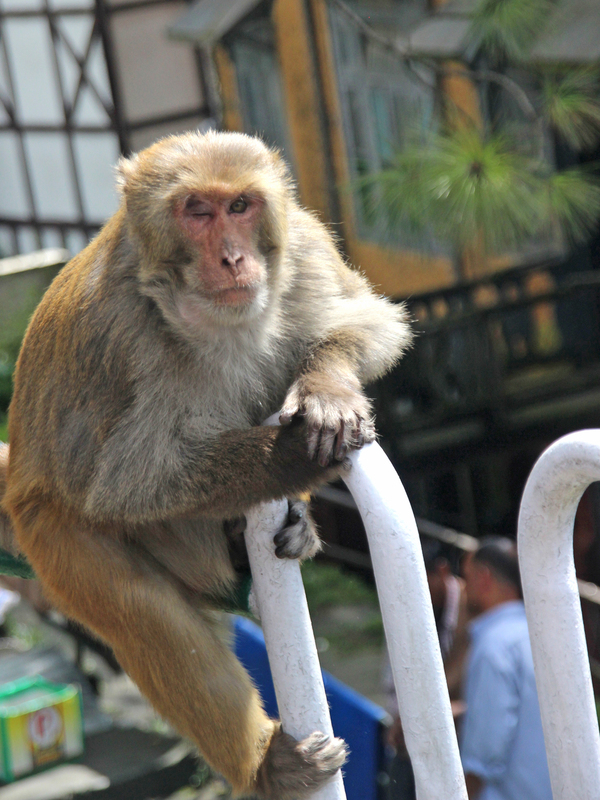 There are plenty of monkeys around Shimla but not as aggressive as the city ones. Guides will give you short canes, not to hit the monkeys, but to do a “rat-tat-tat” on the ground to keep them away from the sandwiches. 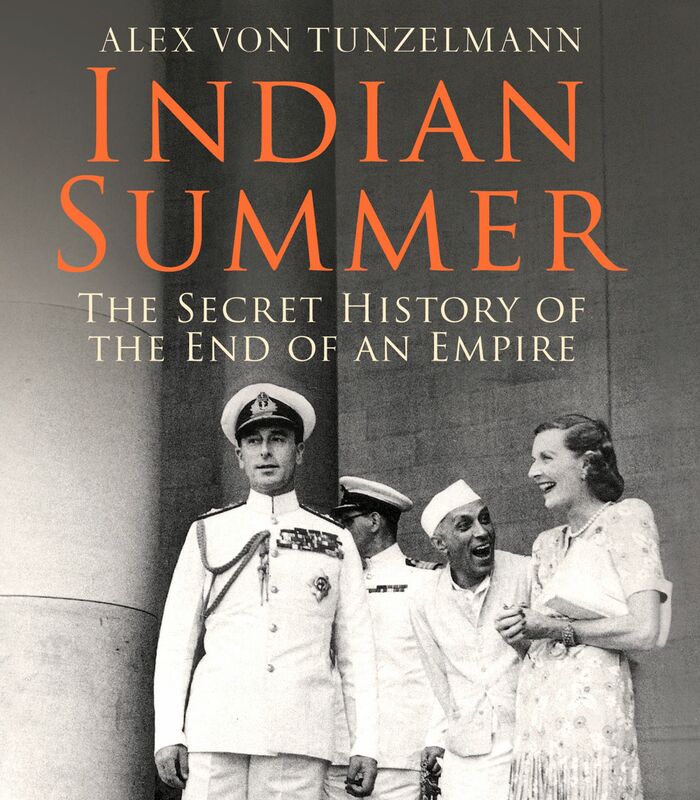 The opening line of “Indian Summer” by Alex Von Tunzelmann reads: “On a warm summer night in 1947 the largest Empire the World had ever seen did something no Empire has ever done before. It gave up.” It was in Simla that all the final plans and negotiation were completed for the handover of 1.25 million square miles and the partition creating Pakistan and later Bangladesh. All this happened in a small room round a very large coffee table in the Viceregal Lodge in Shimla between April and 14th August 1947 coordinated by Lord Mountbatten. The table is still there. The fascinating story is covered in “Indian Summer” and is the subject of a recent play: “Drawing the Line” by Howard Brenton. Both recount the love affair between Edwina Mountbatten and Jawaharlal Nehru, independent India’s first Prime Minister. The relationship started in Simla. The Lodge is open to view – it’s like a substantial Scottish mansion but one with a sizeable ballroom. 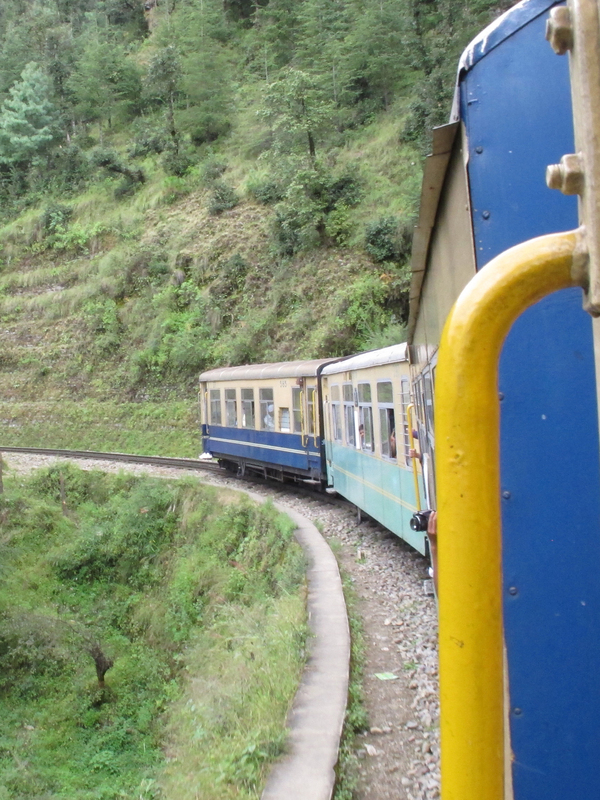 The final leg of our trip was on the famous Shimla to Kalka narrow gauge railway – a great experience. It’s slow enough to take photos and a fair number of coaches seem to have their doors open throughout. The whole route, constructed in 1906, has more than 806 bridges and 103 tunnels and as an engineering feat has worldwide acclaim. Before the railway everything went up to Simla by mule or porters including all official documents. Of course, the whole Indian rail system was designed and supervised by British engineers. Today Indian Railways are the second largest employer in the world. One of our group had worked as a London Transport engineer and it was a pleasure to snap him on the footplate! There are still six other British built mountain railways operating in India. We ended the trip back in New Delhi for one last night. This involved a second experience of the complexities and distractions of a major Indian railway station: such as stepping over sleepers people not rail. 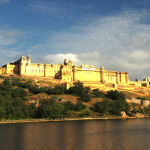 Having completed my first fully planned and guided group trip there is no doubt that for most travellers visiting India they would be well advised to rely on an experienced tour operator for the planning. All images (c) Anthony Lydekker except Indian Summer book cover courtesy of Simon and Schuster. I like the idea of Group Travel, how can I find out more? 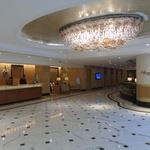 Anthony’s package was organised by South Quay Travel who specialise in providing all the bookings, and “ground handling” for groups of over 20 travellers. 2015 prices for fully escorted tours are from £999 for the seven night’s Golden Triangle tour and £199 for the Shimla Extension four nights/five days. 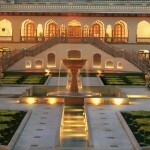 All include half board UK flights and transfers in India.